This command is deprecated. Use SAVEITEM or SAVE_ELEMENT_SCREENSHOT instead. The SAVEPICTUREAS event triggers the "Save Picture As" command from Internet Explorer. 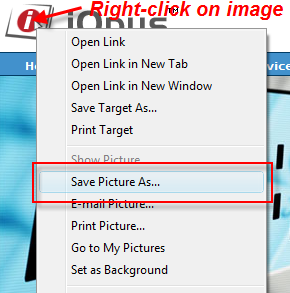 It is available for all images where Internet Explorer shows the ""Save Picture As" command in the Right-Click menu. 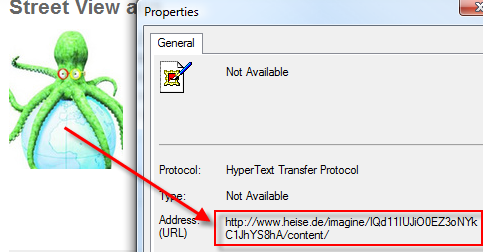 Difference to SAVEITEM command: The SAVEITEM event attempts to retrieve the image from the browser cache. In contrast, SAVEPICTUREAS as triggers a download. SAVEPICTUREAS also works if there is no file name. This page has been accessed 46,191 times.